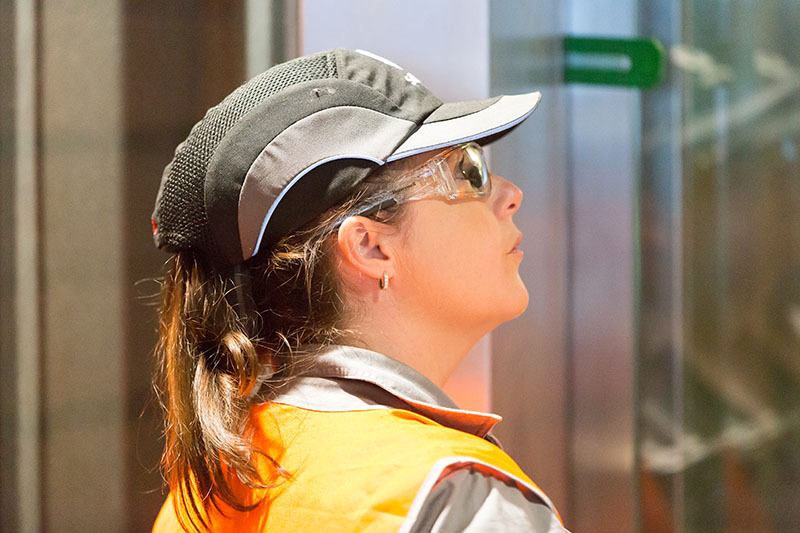 Schindler Lifts Australia designs, manufactures, installs, services and modernizes a broad range of elevators, escalators and moving walks for almost every building type. The company is the Australian operation of the Switzerland-based Schindler Group, a leading global mobility provider with approximately 60,000 employees operating in more than 100 countries. 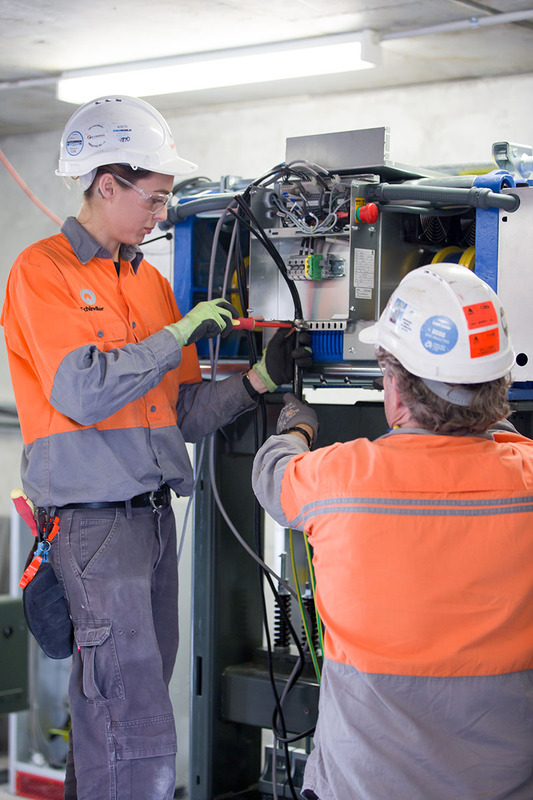 We currently employ over 1,000 employees across Australia. Schindler supports sustainable urban development with safe, reliable and ecologically sound mobility solutions. Our equipment moves one billion people every day all, over the world. At Schindler, we have an amazing culture. We won the Australian Business Awards Employer of Choice in 2017 and 2018 for our commitment to recruitment, engagement and retention of our employees. Our last employee survey put us above the national norm in Australia across every category of the survey. We strongly focus on the safety of our people as well as their development and providing opportunities for learning and growth. We are a high-performance organisation where everyone gives 100% so we look for people who are results focussed and want to contribute to the company. 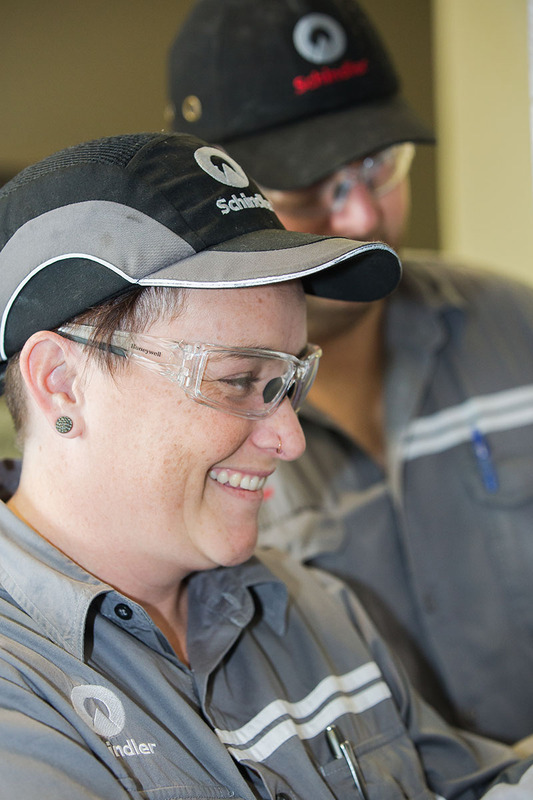 At Schindler, you can pursue careers in wide range of roles from mechanical to technical; administrative to financial; managerial and more. Schindler offers opportunities to apply for open positions internationally, with the possibility of gaining significant experiences of personal and professional growth. Construction - where we install new lifts and escalators – this is where you will be working on building sites and physically helping to install our products. You will generally work on the same site for several weeks or even months. Modernisations - where we remove old equipment and replace it with new – this is where you will usually be working in commercial buildings and helping to remove old equipment and replace it with new – again this usually takes several months. Service and Repairs - where we keep the lifts, escalators and moving walkways continually running and it is much more dynamic. You will be carrying out a regular maintenance schedule which could be at a shopping centre servic­ing a goods lift, then you might move to the airport to work on a moving walkway and next could be an office build­ing. We are very proud of our program as it has been running for over 30 years with a 96% success rate. The average completion rate for other apprenticeships is 45%, so we know we are doing something right. 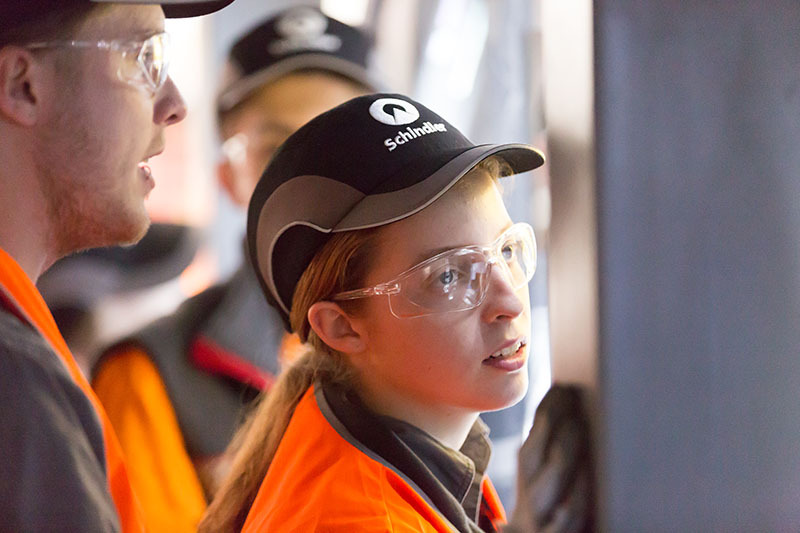 The Schindler Apprentice intake begins in July each year and apprenticeships will commence in the following January. Our selection process involves specific testing in the areas of mathematical ability, mechanical and electrical reasoning and safety aptitude, an interview and finally a pre-employment medical. What if you’re still deciding or you’re still in school and it’s too soon? What we suggest you do is come along and do some work experience. We offer one-week programs throughout the year for Year 10 students and above. If you’re going into Year 9, start thinking about doing a pre-apprenticeship course and make sure you’ve got maths on your subject list. If you can get some experience in using hand tools, that’s also a great way to start building your skills. If you have a pre-apprenticeship Certificate II in Electrotechnology or previous work experience in domestic/ commercial electrical or construction work you will have a strong application to help you progress through our selection criteria. We hold apprentice information nights usually about a month before the adverts go up. Details will be listed on our website www.au.schindler.com. You can come along and have a look around our office, talk to apprentices, qualified tradespeople, managers, HR and even get an inside look at our equipment and the training you will receive.